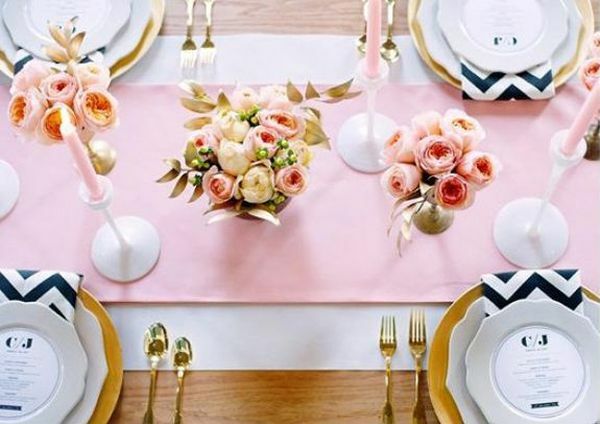 I still am loving every moment of this pink and gold trend, throw in some ever popular chevron and it’s pure magic, just like today’s table! I adore all of the laying in this table. 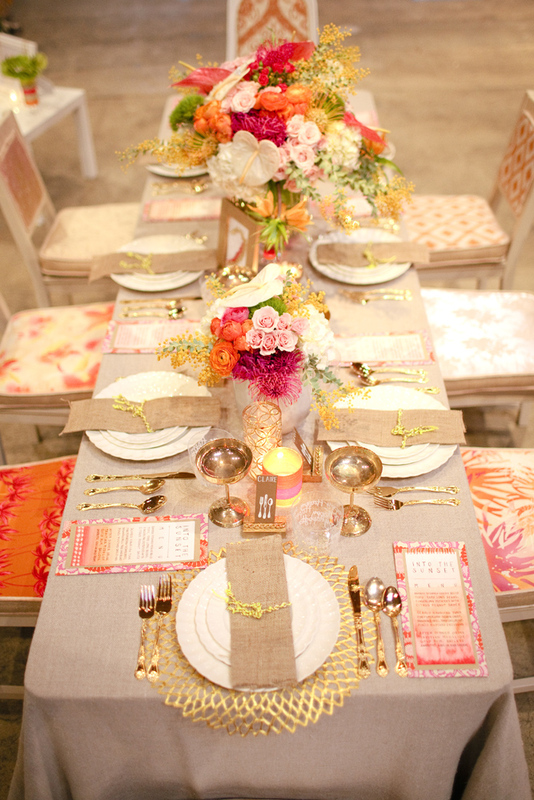 From the place settings to the runner, the different colors and patterns are just lovely! This pink is such a magnificent shade of pink too. 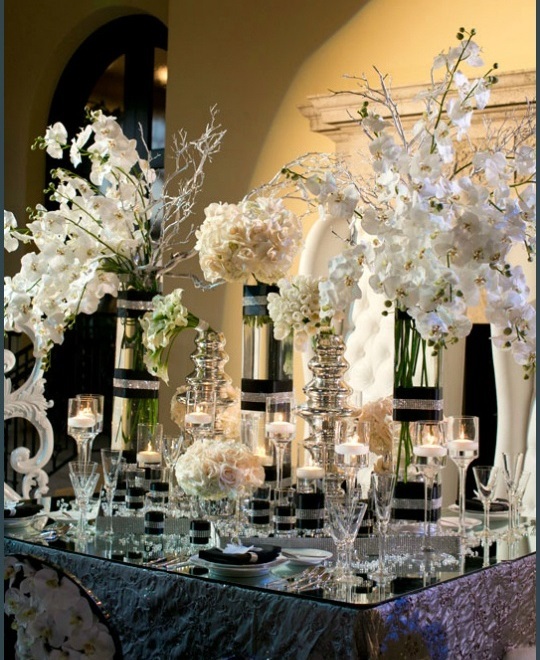 I love the pink garden roses in gold vases mixed with pink candles in white vases. It really brings everything together! 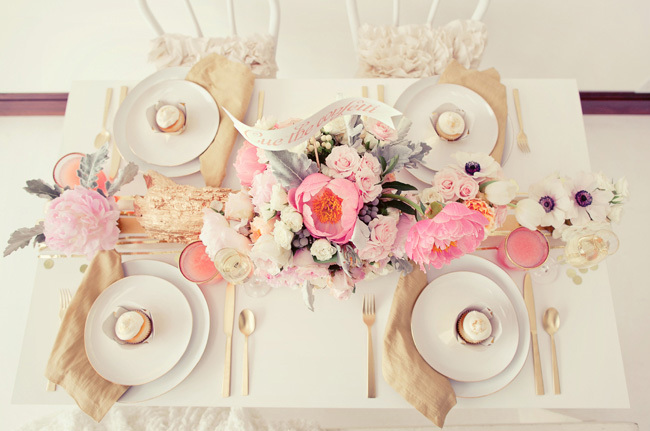 Adore this for all types of get togethers!